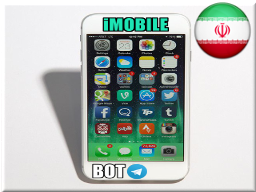 iMobileBot is a technology information bot for Iranian users. I have a lot of young readers, Kim, but I also have many &#n202;you8g at heart” readers, too! And I am right there with you in the “young at heart” category.